As the dollar figure at the gas pump grows, so does our anxiety as our wallets shrink in proportion. If you’re kicking yourself for buying that SUV or if you’re just in need of lower driving costs, then I think I can help you. In this article, we’ll talk about simple things you can do to improve your vehicle’s gas mileage in a big way. Nothing fancy and you won’t even need to own a screwdriver or be a mechanic to make it happen. Just simple things that often get overlooked and directly affect your vehicle’s efficiency. The first and most obvious thing is to lighten the load your car is carrying. The heavier your vehicle, the more fuel it uses to get (and keep) going. 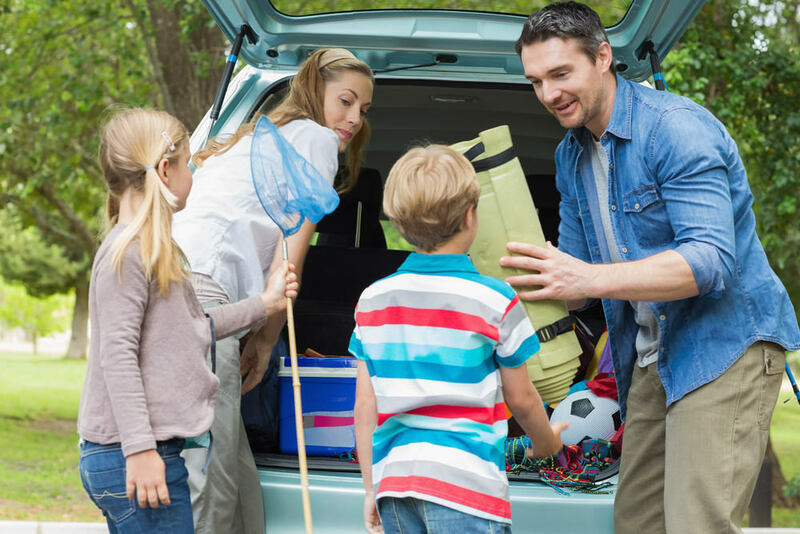 Take all of the non-essentials out of the car and leave them behind. While you’re at it, have a look at those ski racks, accessories, and so forth. If you’ve got a pickup truck or towing package, take the hitch out of the reciver when it’s not being used and leave it behind. Same with that removable fifth wheel when you’re not carrying a trailer. All of these things, from the unneeded winter fleece coat to the heavy fifth wheel ad up to weight your vehicle is carrying that it doesn’t need to be. I mentioned this to my neighbor she spent an afternoon unloading her car, pulling out what she estimates to be sixty pounds worth of extra things: from coats to pet carriers! While it’s tempting to save a few dollars by not doing all of your vehicle’s maintenance, especially those little things that seem so frivolous, you’re actually losing money in the long run doing this. 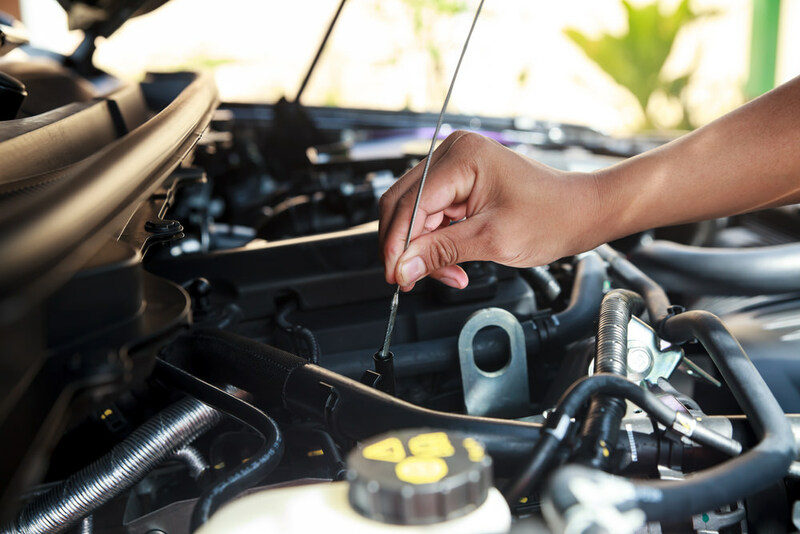 Dirty air filters, filthy spark plugs, low fluids, and more all contribute not just to lower fuel efficiency, but also to higher repair bills and maintenance. Keep up on the maintenance and you’ll save at the pump. Stresful driving is bad driving and all that aggressiveness has a cost that can be measured in dollars as well as ulcers. The more aggressive your driving, the more often you get into accidents (statistically), so the more likely you are to have higher insurance costs. Mashing the accelerator and hard braking at lights and signs (or due to tailgating) ads to the maintenance costs for your car and also severely affects your gas mileage. 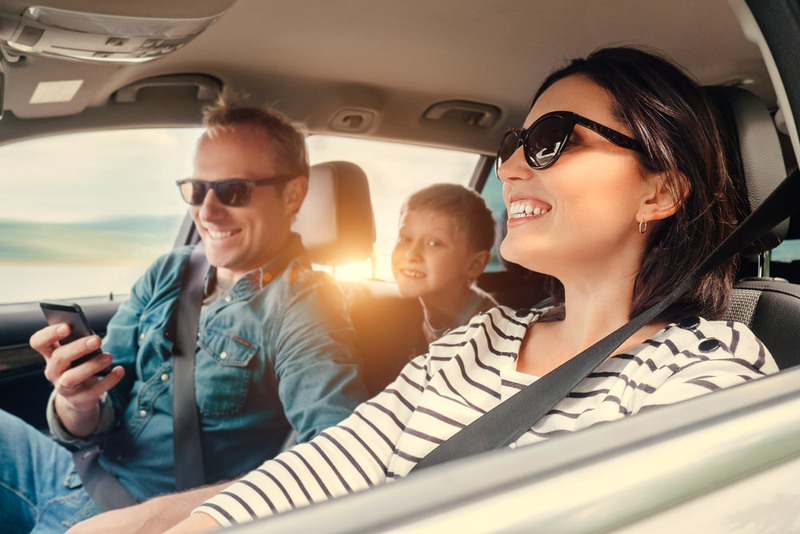 Driving smoothly, with slow turns, easy acceleration, and keeping the speed limit all contribute to much better fuel efficiency and lower stress levels. When using the cruise control, make sure the conditions are good for it. Using the cruise can be great for your mileage, since it promotes defensive driving and eases acceleration and other engine loads. Using it on hills and mountains, however, removes all of these advantages. Use your foot in these situations as you can judge the terrain much better than your cruise can. Remember to keep it steady up the hills and use the terrain to your advantage, keeping as even a speed as possible. Let the speed drop rather than putting it to the floor to get up the hill. The little speed you lose won’t mean much compared to the gallons of fuel you’ll lose keeping it. Most drivers in this country wash their cars more often than they check their tire pressure. As the weather changes, as the tires get used, and as time goes by, air pressure is lost from your vehicle’s tires. Low tire pressure means higher rolling resistance, which is the measure used to gage how much energy is required to move your car over the road on its tires. 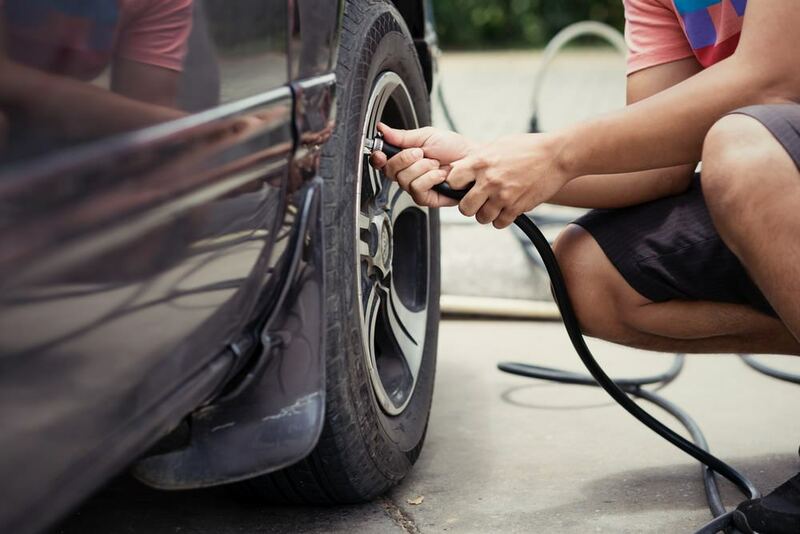 Checking your tire pressure regularly and keeping them inflated to recommended pressure (check your owner’s manual and the tire’s sidewall to find out how much) will keep your efficiency tops. This one tip alone can save you measurable dollars at the pump right now. 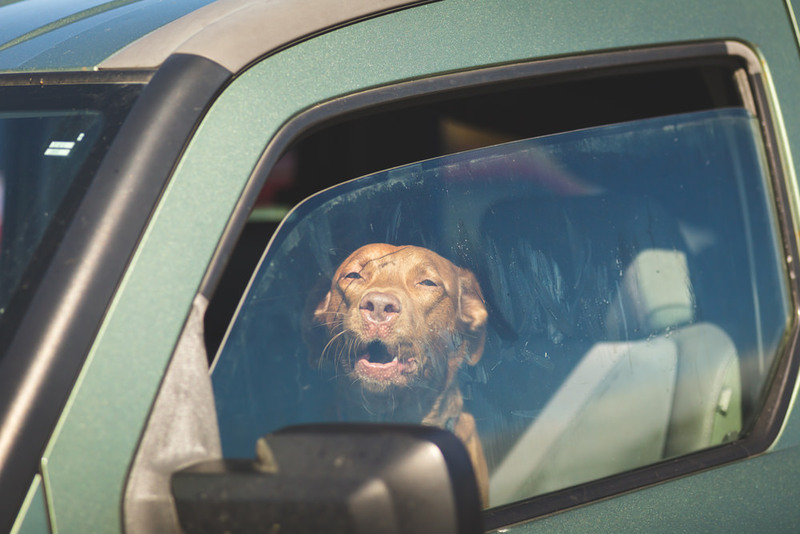 Most people think that running the car’s air conditioning lowers their gas mileage. This is true, but does opening the windows counteract that? It does. 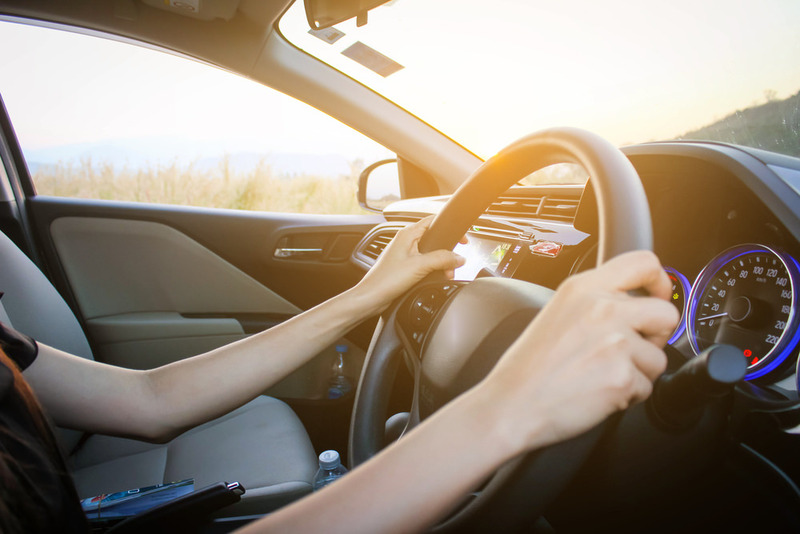 If your vehicle is moving at more than 40-45 miles per hour, then having the windows down in most modern cars will actually create enough drag to lower the fuel efficiency of the car to below what it would get were the air conditioning on. Using the sun or moon roof does not have this same problem, however, so try to use that instead. Basically: around town, windows down, on the freeway, windows up. Idling your car means that you’re getting no miles to the gallon. However, starting and stopping the engine all the time is hard on it too, raising maintenance. A good rule of thumb is that if your wait is longer than two minutes, shut the engine off and wait. If it’s just thirty seconds or a minute or so, then you may as well keep it running. Gear usage is another issue, especially for those of us who drive standard transmission vehicles. Use the highest gear possible, whenever possible. The higher the gear, the lower the RPMs. 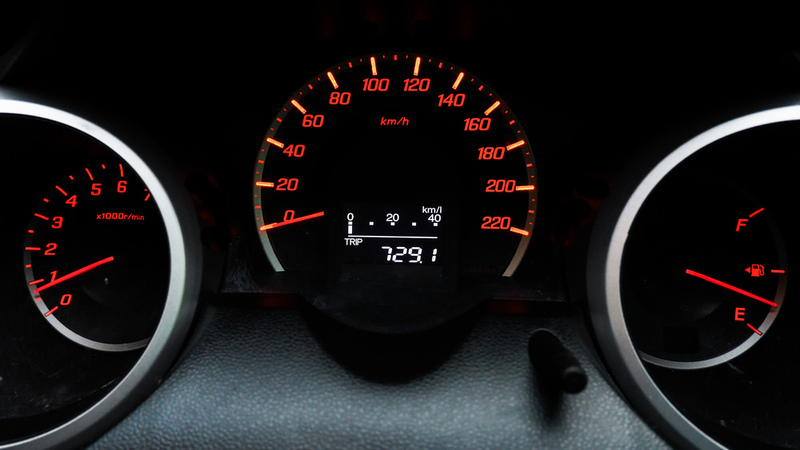 The lower the RPMs, the less gas that is being used to power the vehicle. This does not apply to diesel engines, though, which run on a different principle where the engine has a specific RPM range for efficiency. If you’re driving to and from often, try to cut down on the number of trips. Get all of your errands done at once and try to combine as many things as you can. If you need to get groceries, but can wait another day, why not get them on the way home from work instead of making a special trip? If your neighbor is going to the hardware store and you could use a few things, why not go with them? There are a lot of ways to combine trips and shorten the amount of driving you’re doing. All of this contributes to lower gas consumption, which means less money spent at the pump. Hopefully, this handful of tips has helped you and you’re already lowering your gas costs and fattening your wallet. I’ve done these things in my pickup truck and am already seeing a big improvement. Even just a jump from 20-21 miles per gallon can mean big money to some of us!